Gautam Buddha is considered one of the greatest revolutionary spiritual leader the world has ever seen. He is that bright yet blissful light that has illuminated peace, love and harmony to the world and continues to do so.Today, falls his Birth Anniversary as per the traditional calendar. Hence, the day is known as Buddha Poornima and celebrated by his followers world over. The day is also called Vesak Day by some. Buddha was the founder of the religion, Buddhism. 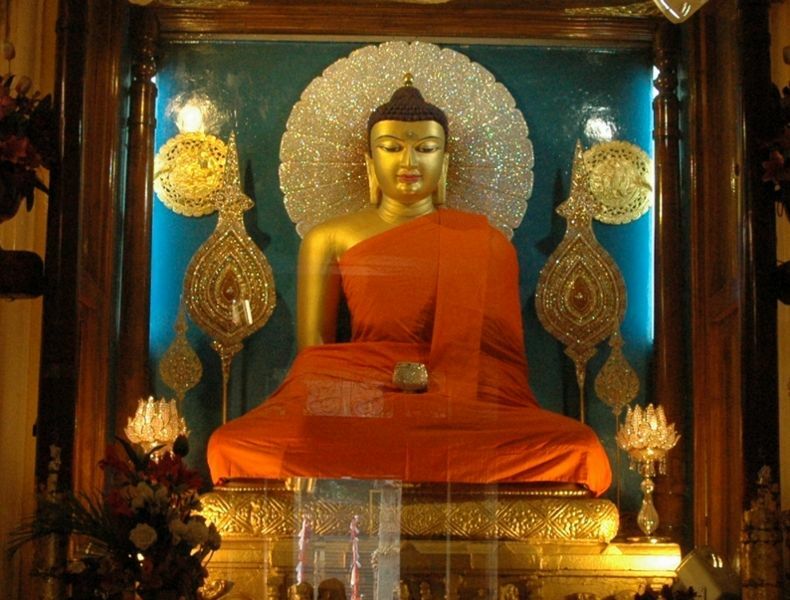 The Buddhist faith is practiced all over the world but mostly in countries India, Nepal, Bhutan, Tibet, Sri Lanka, Bangladesh, Indonesia, Myanmar, Malaysia, Philippines, Vietnam, Thailand, Cambodia and Laos. 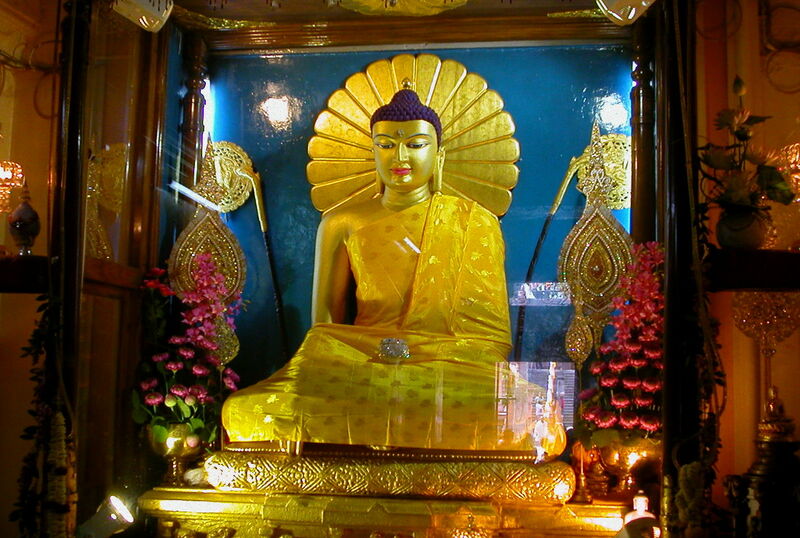 Gautam Buddha was born as the prince Siddhartha in Lumbini (today, Nepal) in the Shakya clan in the 6th Century B.C. His father was a renowned king of that region. Therefore, Siddhartha was also expected to follow in his father’s footsteps. But he was destined for even greater glory. An astrologer predicted the possibility of Siddhartha being a spiritual leader. This, obviously, worried his father no ends. As per the predication, Siddhartha’s heart used to bleed at the sight of the poor, helpless and underprivileged. So, his father kept him confined to their palace. But eventually, Siddhartha did become successful in seeing the outside world and whatever he saw broke his heart. He couldn’t bear the pain and atrocities borne by his fellow human beings. This was enough to motivate Siddhartha to banish the kingdom and become a monk. He soon started getting followers who were once his fellow monks on the path of spiritual glory. Soon, Siddhartha received miraculous enlightenment at the feet of the Bodhi Tree, a sight that is worshiped ever since. He was later known as Gautam Buddha. This started a a new religion that preached only sacrifice, non-violence, forgiveness, and love and harmony for fellow beings. On the day of Buddha Poornima, let us not only pray but make valiant efforts to restore peace at a new when hatred has reached such enormous levels. Let Buddha’s message of peace and kindness reach far and wife. For the complete life story or biography of Gautam Buddha, click HERE. ← Nepal Earthquake: How can you help (in the short & long run)?